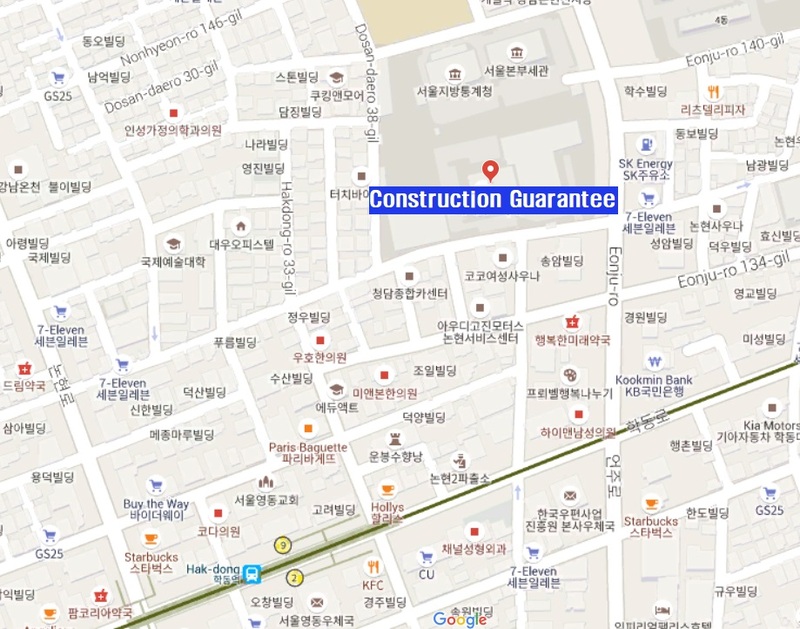 If you have a difficulty finding the route to the Construction Guarantee building, you use Naver Map app that offers you to find the right way readily. The only mobile app is avaliable in English. Incheon International Airport (ICN) is located 66.94 km from the venue. - Bus Running Interval : 15 ~ 25 min. For more information about transportation options, go to ICN's Ground Transportation page.